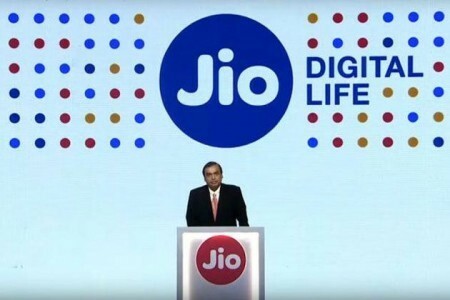 In a big relief for the company, Reliance Jio claims to have converted at least 50 million subscribers to become Prime members, according to an Economic Times report. After the Jio’s Welcome offer, the company’s second promotional offer, Happy New Year, also ends on March 31. So, at the beginning of March, Ambani announced a ‘Prime’ membership for its users on payment of a one-time fee of Rs 99. Under the new Prime membership, users will be able to enjoy the unlimited benefits of the existing Jio Happy New Offer for another full year or till 31 March 2018 at a rock-bottom introductory price of only Rs 303 per month or effectively at just Rs 10 per day. We are pleased to note that millions of customers are joining the scheme every day, signifying their interest in the attractive offers,” a company spokesperson said in an emailed response to ET’s queries.